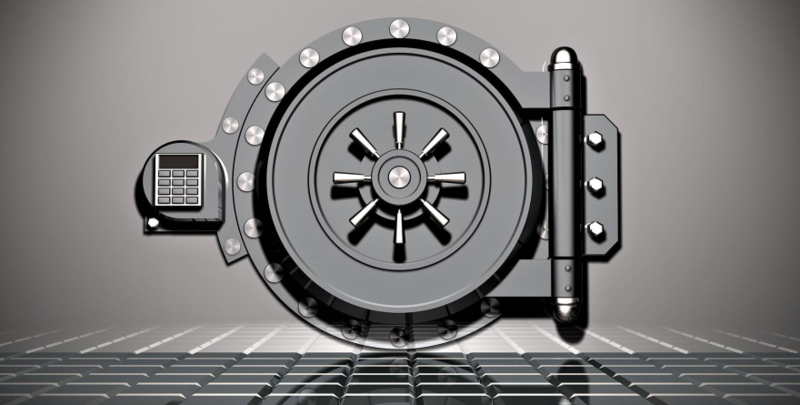 Learn how to create new keys and import existing keys into the Key Vault. 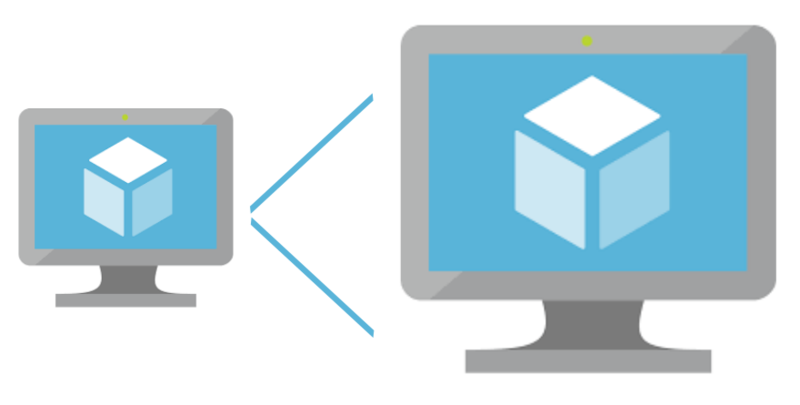 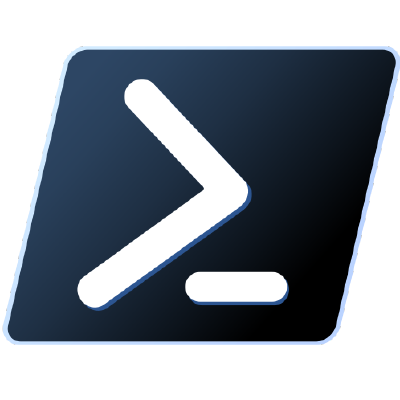 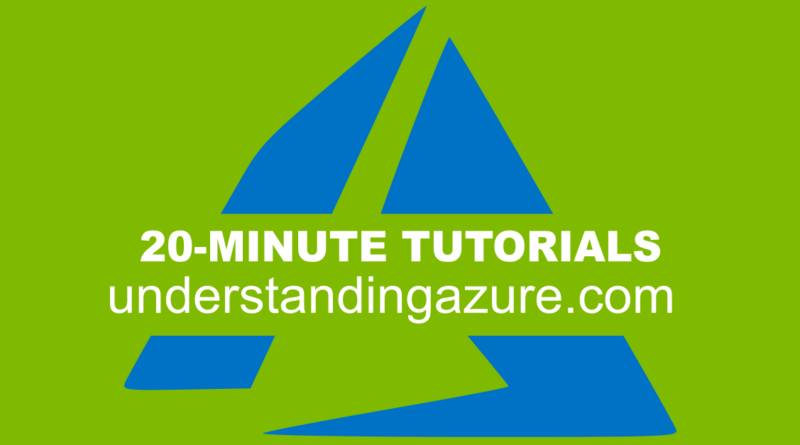 Learn how to resize an existing Azure virtual machine, using PowerShell. 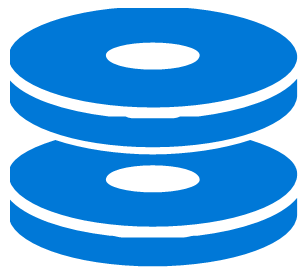 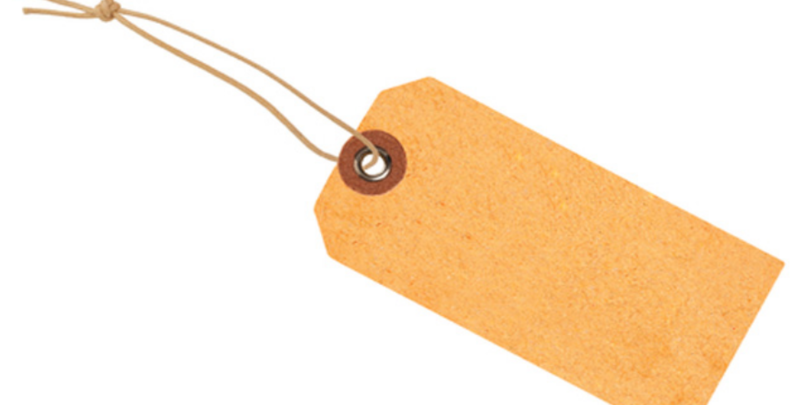 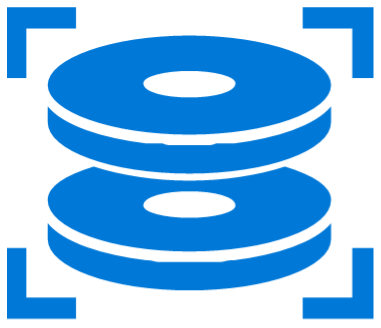 Learn how to create a data disk in Azure and how to attach it to a virtual machine.